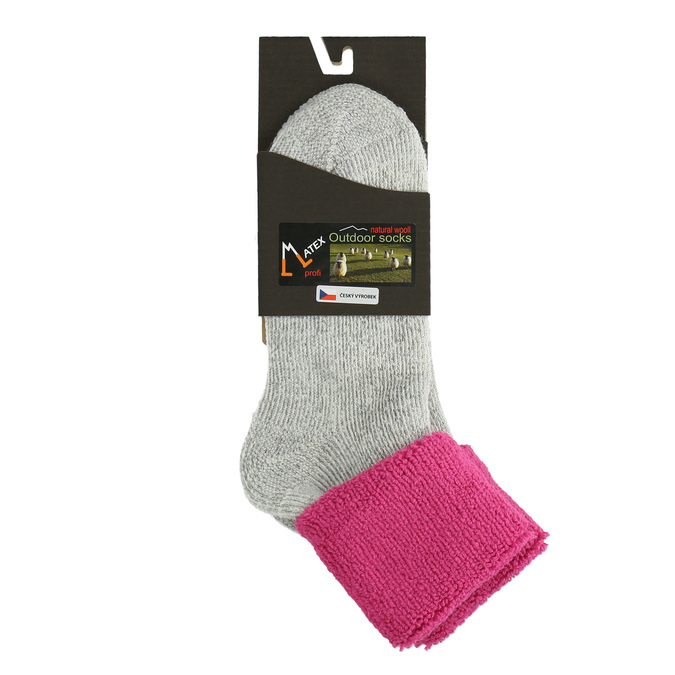 These functional 100% terrycloth thermal socks are ideal for the outdoors. 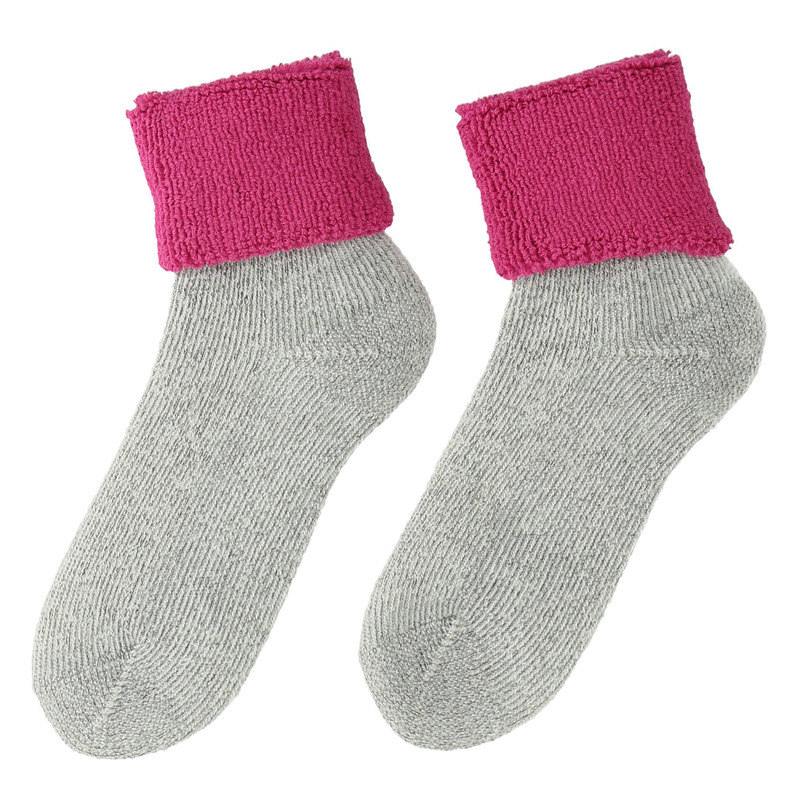 They are soft and natural, and the wool will keep your feet comfortable and warm. The cuff is very soft and can be turned up as you want it.